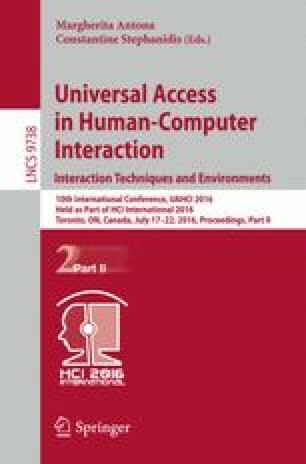 This paper presents the design rationale of a color-changing and olfactory scarf to affect people’s emotional states in a group environment. The goal of the design is to cheer up depressed individuals or calm down those who are overexcited. Our design uses a heart rate sensor and a skin conductance sensor to detect and recognize emotional information. The scarf will change its color and emit an odor to enhance positive emotions or reduce negative ones. We went through a user-centered design process and discussed different forms of design. Given the wearability and comfort characteristics of scarves, we decided to choose scarves as the solution to regulate emotions.